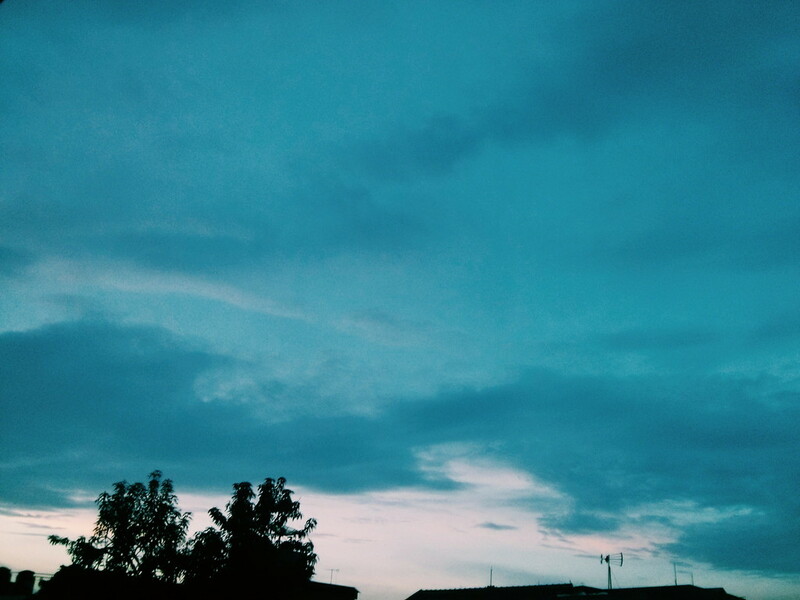 this is my first time using VSCO app. i never interested in the app since the foto edited using this app is pale. i don’t like such colour tone. but, i read one of the article, some well known photographer and designer using this app to edit their foto.